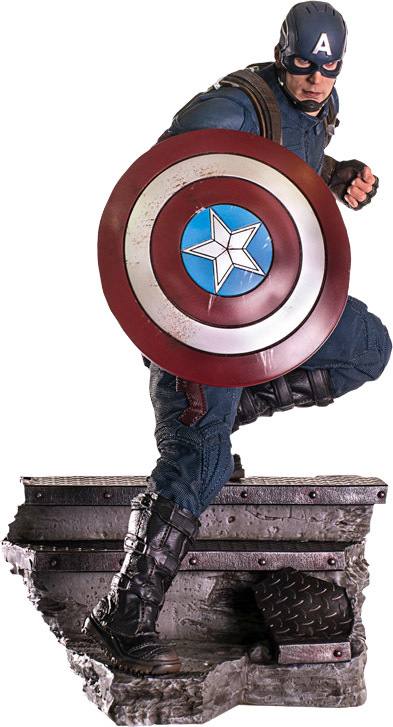 The first Avenger and the smallest Avenger join forces on the Captain America & Ant-Man Statue. 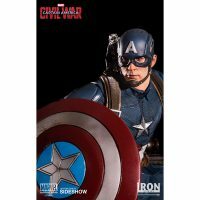 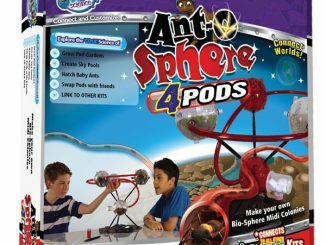 The patriotic shield-slinger stands 16.30-inches tall on a diorama base, with an approximately 2-inch-tall Ant-Man providing back-up. 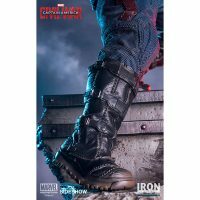 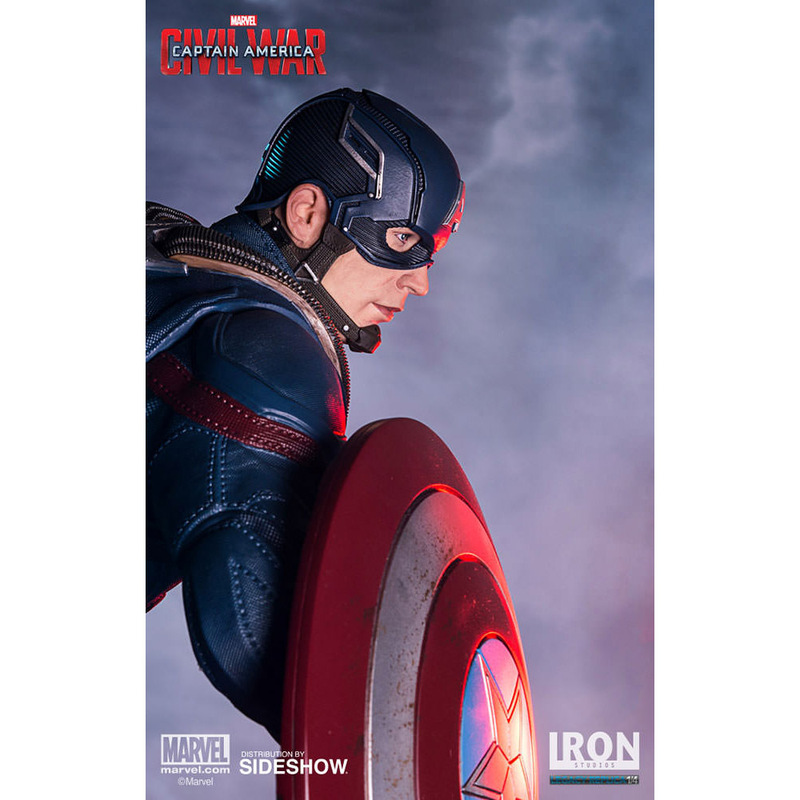 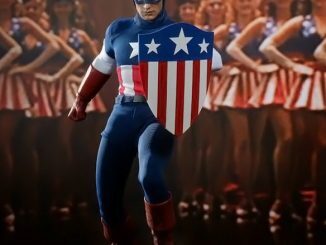 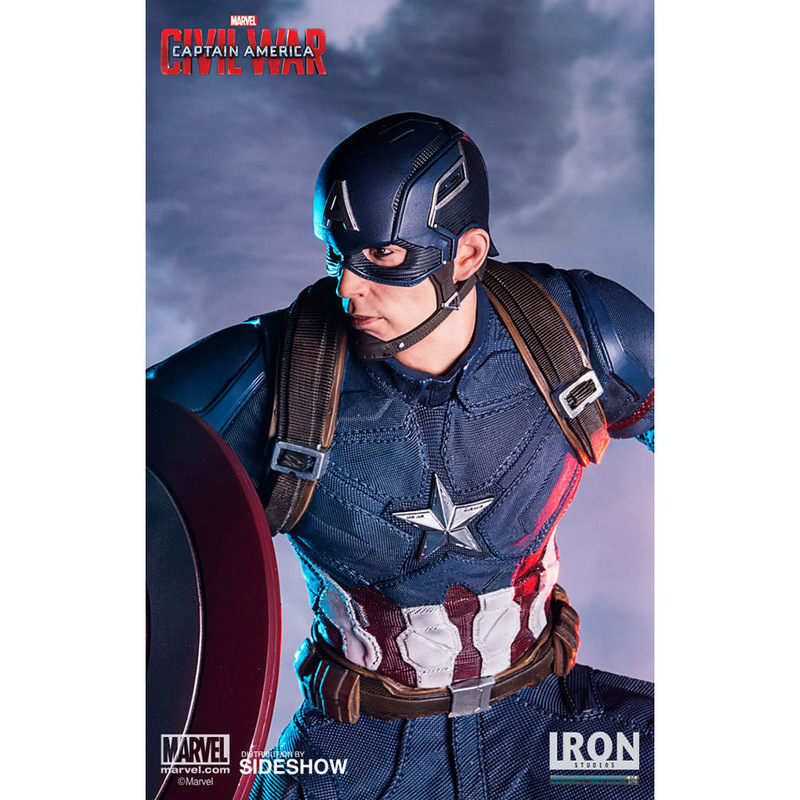 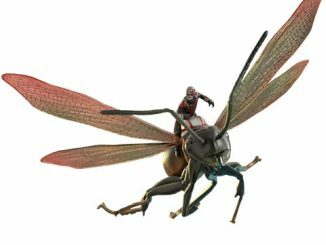 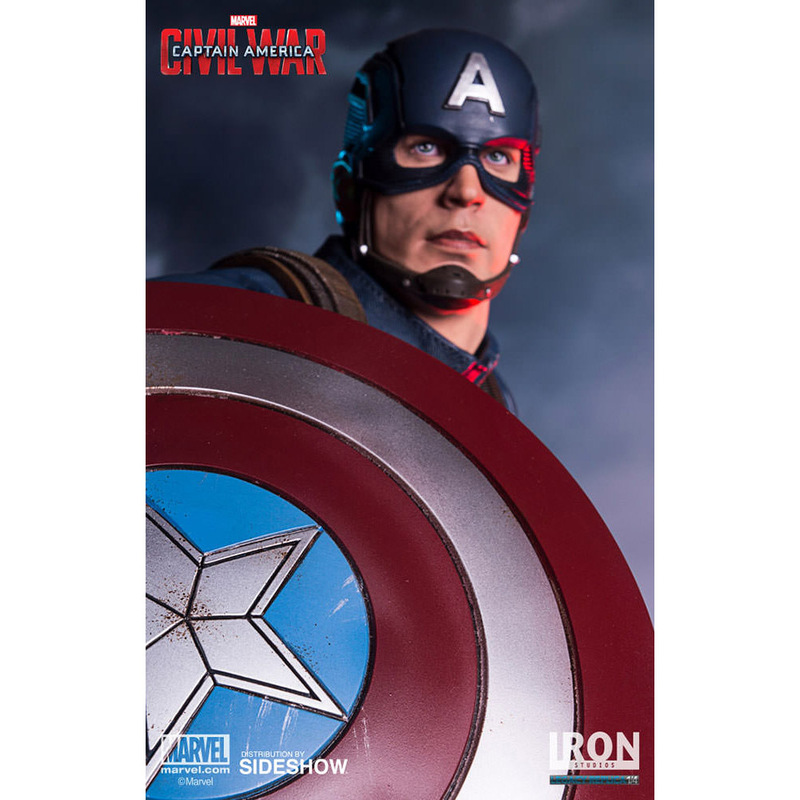 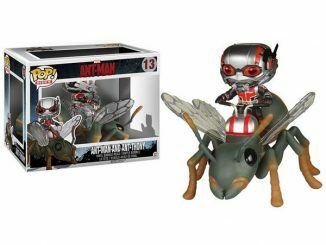 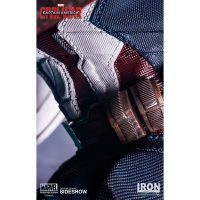 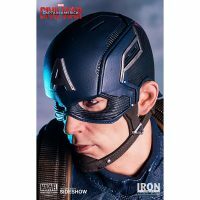 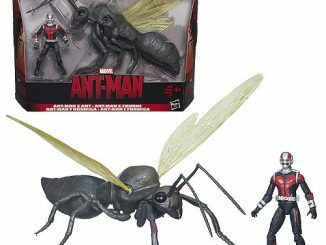 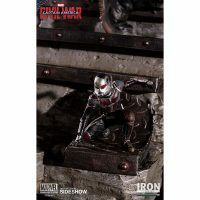 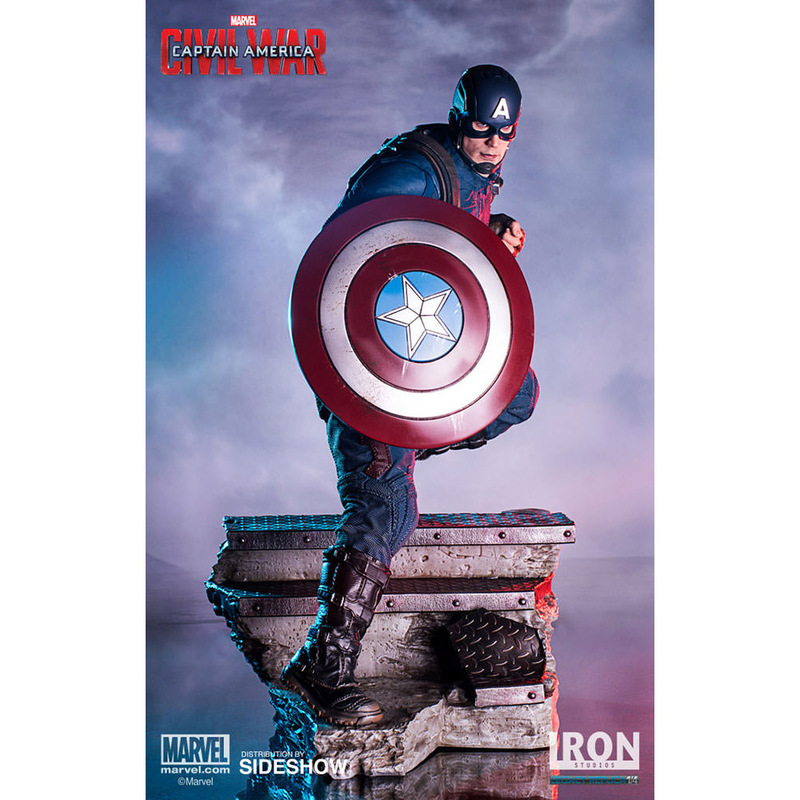 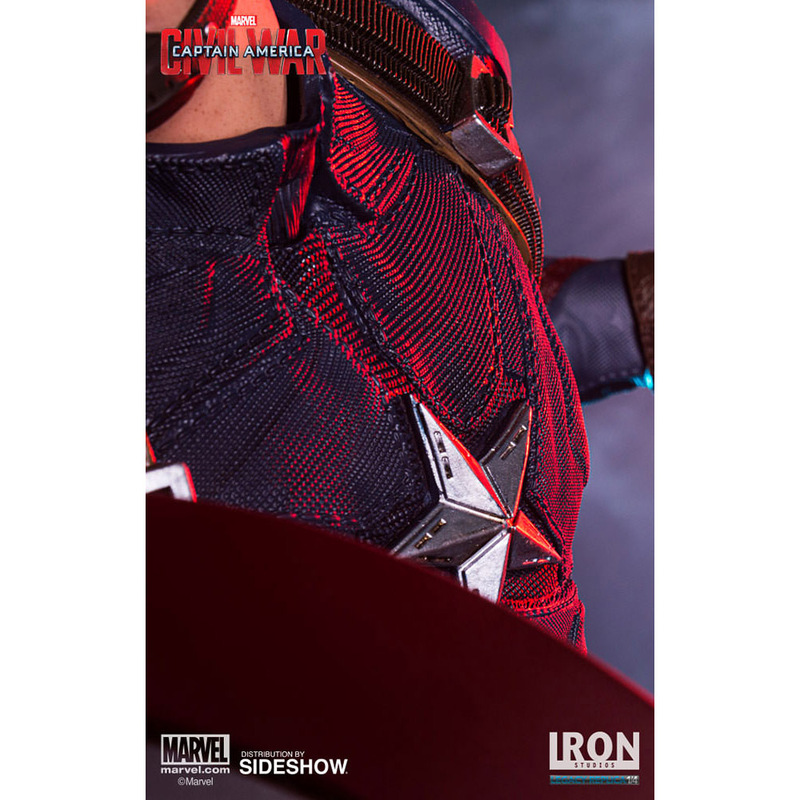 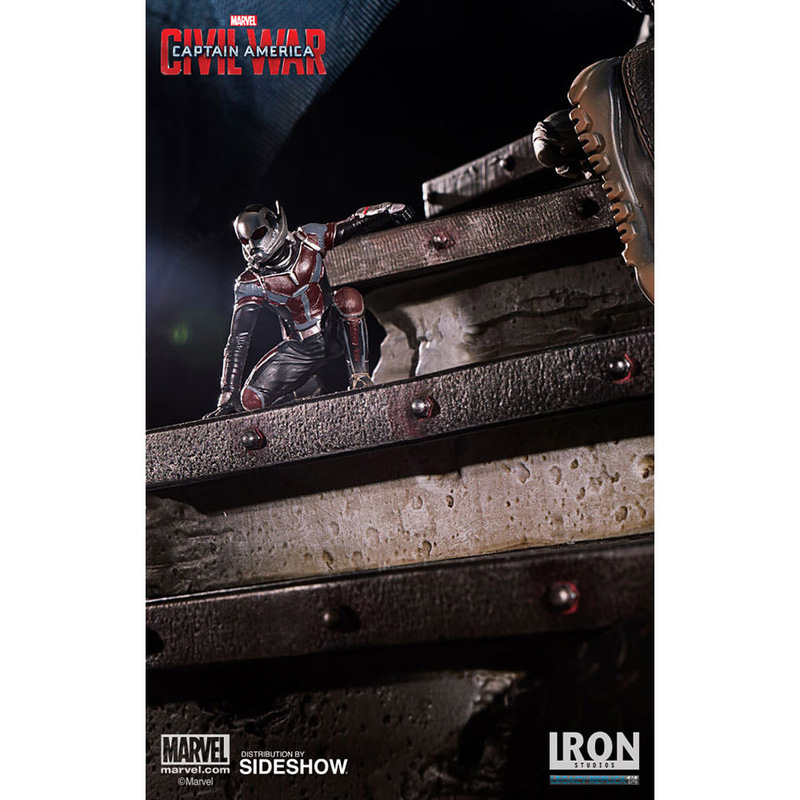 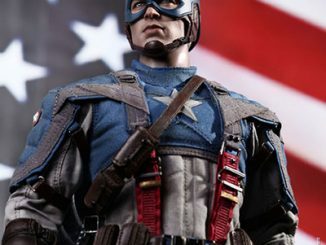 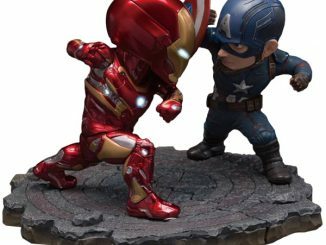 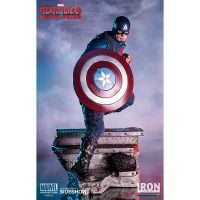 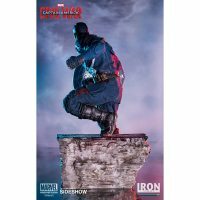 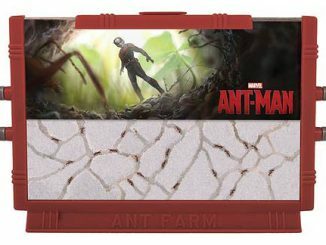 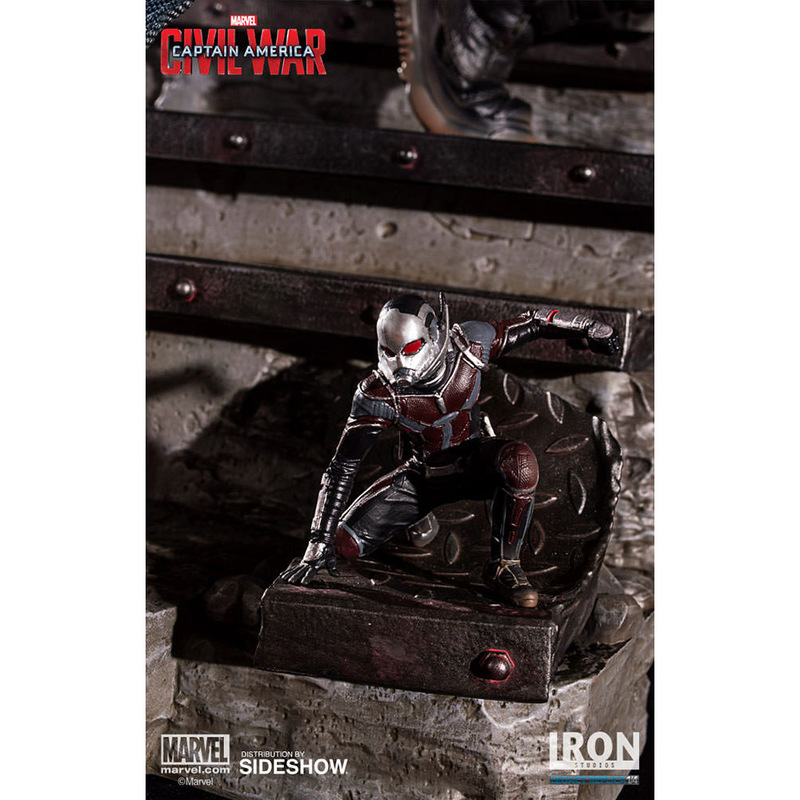 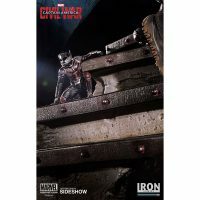 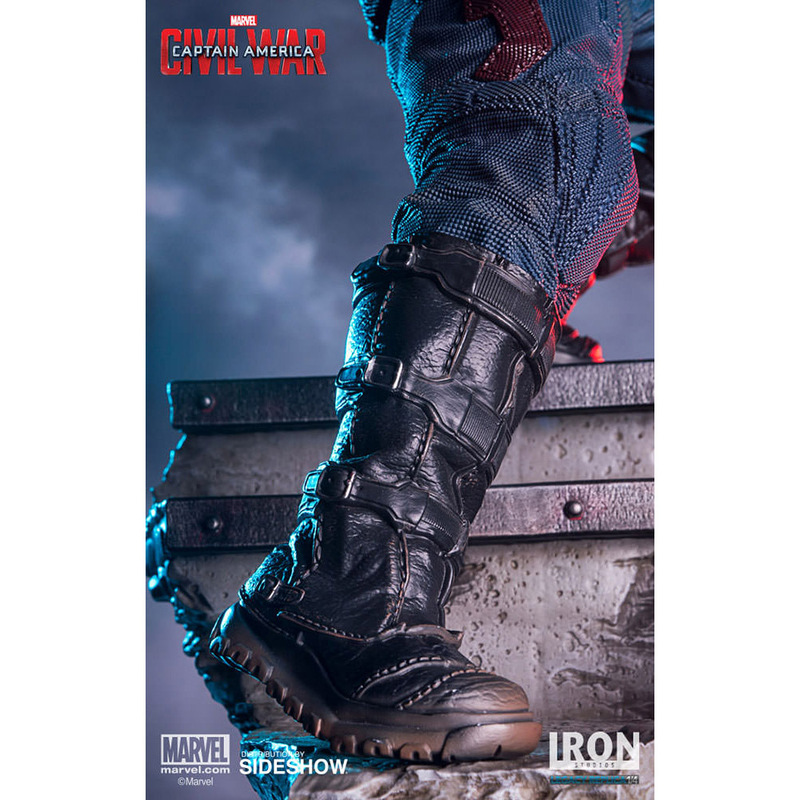 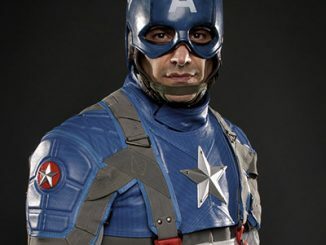 The limited-edition polystone statue is based on original references from the movie Captain America: Civil War and features a highly-detailed Captain America and an Ant-Man that can be positioned in a variety of locations. 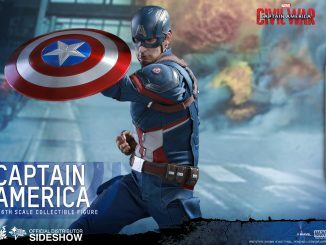 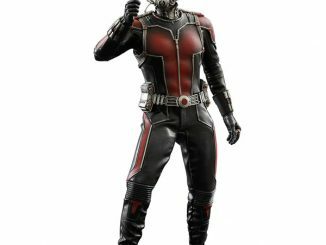 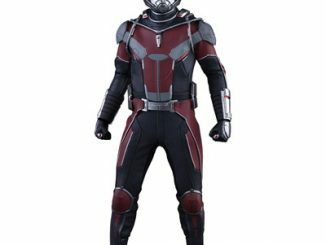 The Captain America & Ant-Man Statue will be available May 2017 – Jul 2017 but it can be pre-ordered now for $600 at Sideshow Collectibles.